I’ve stopped taking my pills a month ago because I wanted to try a different method but I changed my mind and want to stick to pills. I still have 3 filled packs. Is it safe if I start again tomorrow? You can definitely restart your pills tomorrow or whenever you’d like! Just remember to use a backup method, like condoms, for the entire first week. 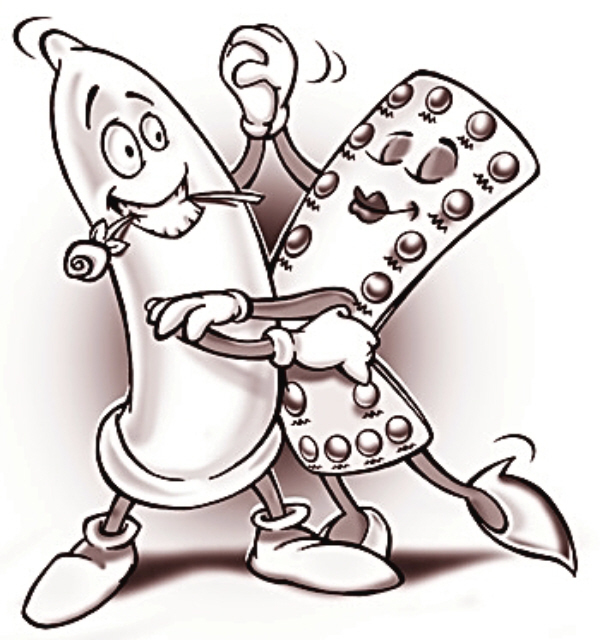 In fact, you should always use condoms if you are concerned about STD’s or HIV. 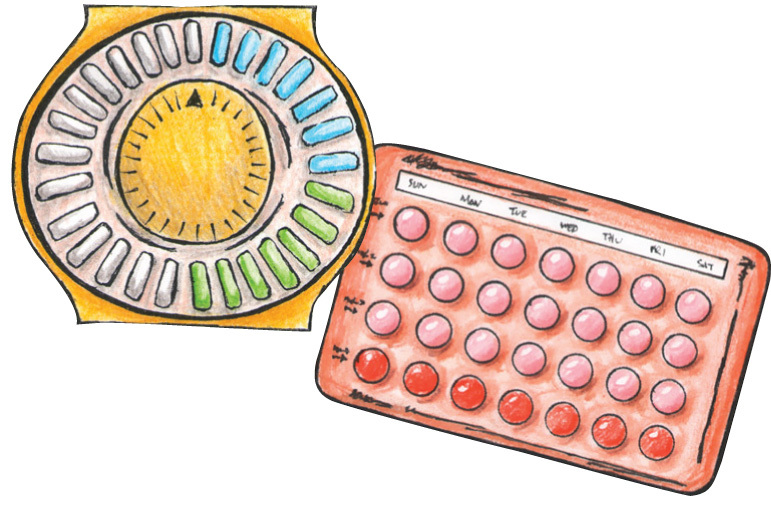 Also, your period might be slightly off for the first pill pack, but that is normal and OK. If you don’t get a period in 4 weeks, come in for a pregnancy test. 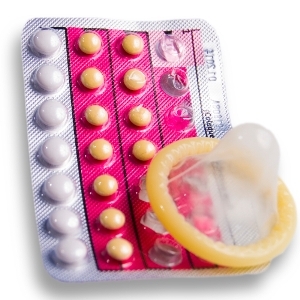 Want more information about the pill, like what to do if you miss a pill, click here! « To bleed or not to bleed?? How to control your period using the NuvaRing!